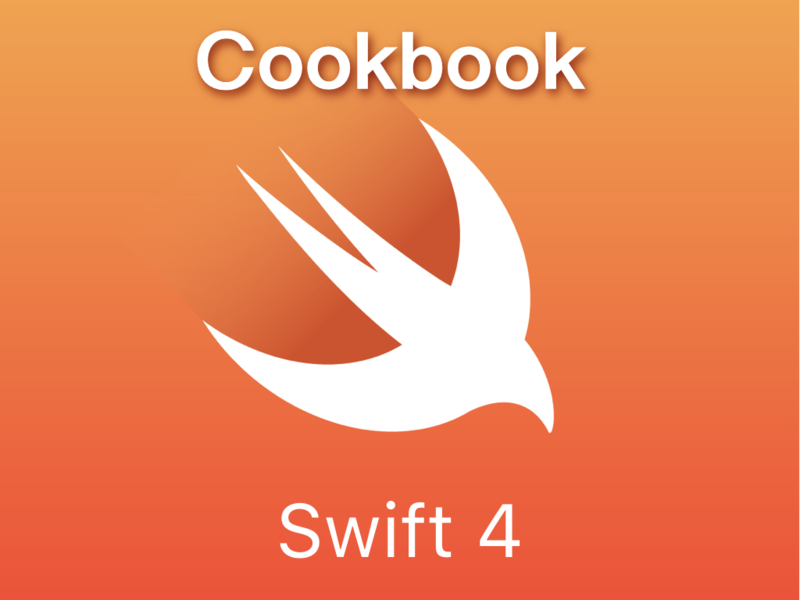 Swift is powerful, fast and safe programming language. From version 2 it’s open source, and officialy supported on Linux. Its native performance, type safety, interactive (REPL) playground and scripting posibility, is a joy to use. The main goal for Swift on Linux is to be compatible with Swift on macOS/ios/watchos, and there is an official Apple documentation for Foundation. Howerever, this quick cheat-sheet gives you quick glance what this language+standard library is capable of. What’s so special about Swift 4 ? This tutorial is about using Foundation API’s, it’s not a language guide. This tutorial doesn’t cover writing web app in swift, though - it’s coming soon! This example prints system logs for 10 seconds, and then exits. let downloadURL = URL(string: "http://www.google.com")! Note: It uses RAM memory to store entire file in it, it can be handy for smaller files / quick scripts. Swift comes with LibDispatch which uses threads and queues for dealing with asynchronous tasks. You can use Swift as a interpreted language, too with pure text files! Voila! You can execute any of examples using this technique.